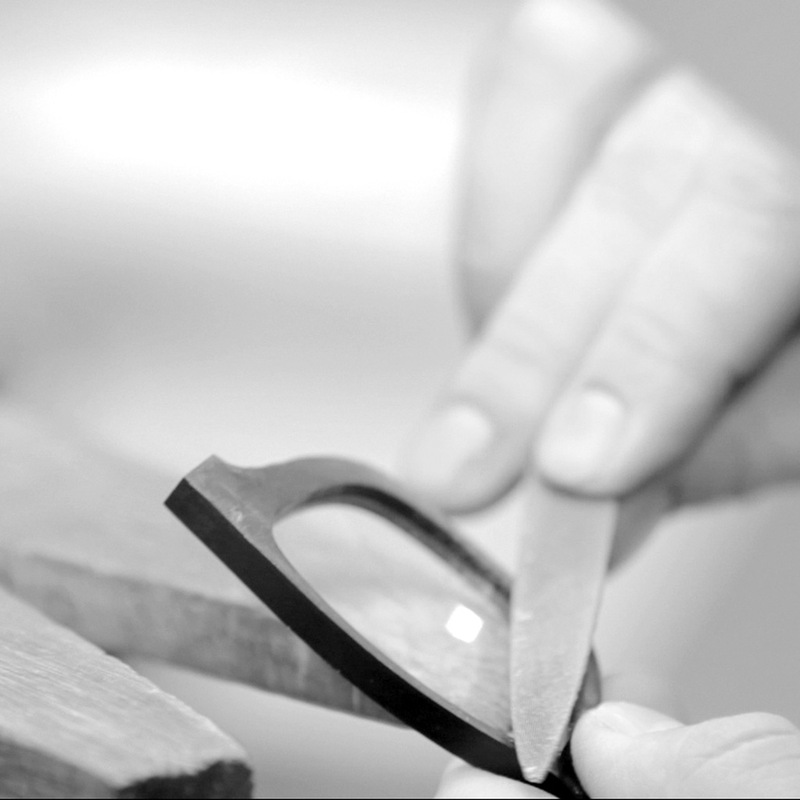 IT IS THE SUM of many little details that fit together perfectly like the pieces of a puzzle and create a symbiosis that have made RODENSTOCK one of the most renowned eyewear manufacturers on the planet. Founded in Würzburg more than 135 years ago and now based in Munich, the company offers people “a holistic system of vision” that is unique the world over. 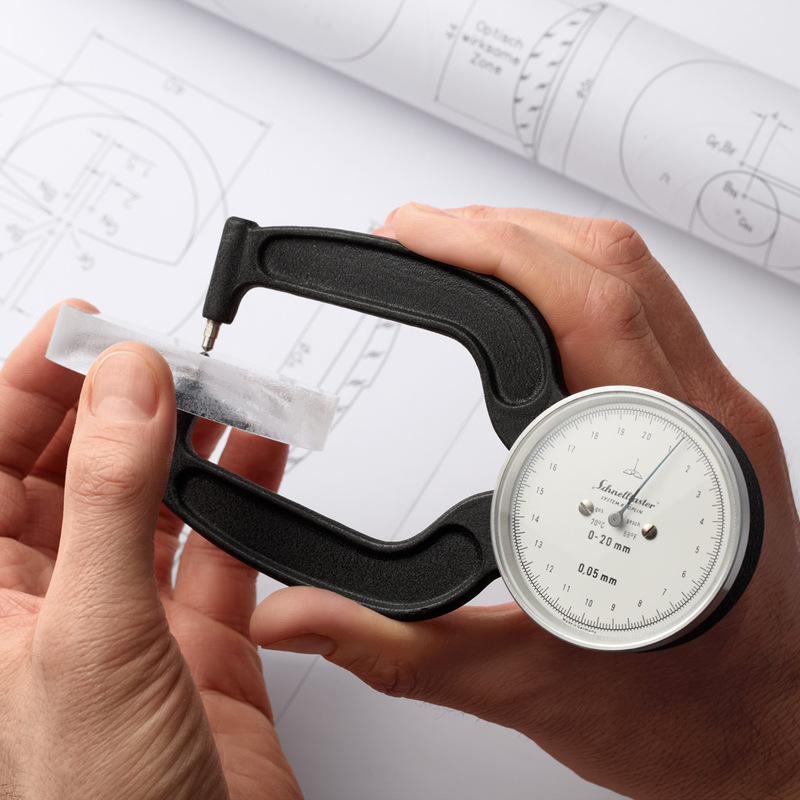 Customers get everything they need from a single source: from ultraprecise lenses and perfectly designed frames all the way to high-tech measuring devices and comprehensive service. The RODENSTOCK story began in 1877, when company founder Josef Rodenstock proposed the then revolutionary theory that defective vision was not an illness but could be rectified quite simply if the visual system is understood in its entirety. That approach continues to shape the company’s philosophy even today, which is why it has long since become a brand that aspires to lead the field: always innovative, always one step ahead. And no doubt the reason why it has several hundred patents to show for itself as well. Just a few years after it was founded, the firm expanded into Switzerland, the Netherlands, Austria, Italy, Denmark and Russia. The first framed diaphragm spectacles were patented – the world’s first true spectacles in the modern sense of the word. Countless other groundbreaking developments followed, including bifocal lenses, the precursor of today’s progressive lenses. Then came what the company called Perfa spectacles, the domed lenses of which were one of the major developments of the 20th century. In 1968, RODENSTOCK was the first European company to launch self-tinting lenses, followed in the 1970s by ultralight plastic lenses and, at the beginning of the new millennium, ultra lightweight frames made of a titanium alloy. But the company wasn’t just a pioneer in terms of technology: it set new standards with its looks as well. The brand’s success story has been crowned with more than 50 design awards. The rocco shades frame achieved worldwide fame, with US president Ronald Reagan being just one of several million customers who fell in love with this model in the 1980s. What shaped RODENSTOCK’s development from an early stage was its profound sense and understanding of what constitutes a brand, combined with the insight that cultivating and growing a brand is not a voluntary exercise but a compulsory one. As early as 1913, the first-ever newspaper campaign in the optician industry caused a sensation, and in the 1960s RODENSTOCK became the first eyewear brand in the world to take the bold step of featuring international stars like Gina Lollobrigida, Brigitte Bardot or Curd Jürgens in its advertising. It was this vision that earned the company not just the title of Major German Brand but of German Brand of the Century as well. Today, Claudia Schiffer is the eyewear brand’s most famous face. But she doesn’t just model its products: she has made an important contribution to the company’s success with her own collection as well. As have the rocco by RODENSTOCK line or the licensed collections by Porsche Design, Jil Sander, Bogner and Mercedes-Benz Style. RODENSTOCK quality and design are never anything but de luxe. The product lines range from classic or individual all the way to emotional. But there is one thing they all have in common: the premium quality standards of the company that makes them. Meticulous craftsmanship and German engineering combined with premium materials and excellent design. And there’s something else they share that has become something of a rarity nowadays: all the products are made in Germany, because RODENSTOCK is totally committed to supporting its home country’s economy. 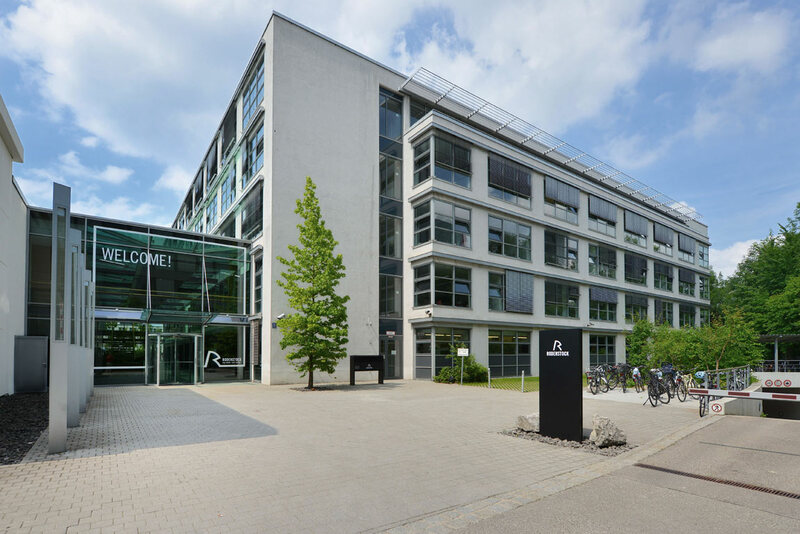 That’s why, besides its research centre and prototype building in Munich, the company also operates an engineering centre in Regen and a high tech production facility in Frankfurt am Main. From here, the eyewear is exported to 80 countries, where it delights wearers with its unparalleled function, form and colours.